The face of technology is evolving at breakneck speed, driven by demand from consumers and businesses alike for more robust, intuitive and integrated service offerings. APIs (application programming interfaces) have made this possible by offering greater interoperability between otherwise disparate software and hardware systems. While there are clear benefits to their use, how do today’s security and value-conscious enterprises take advantage of this new interoperability without exposing them themselves? On Wednesday, July 9th at 9:00 am PT/12:00 pm ET/5:00 pm GMT, please join us for a tweet jam that will explore how APIs are changing the face of business today, and how to prepare for their implementation in your enterprise. APIs are at the heart of how today’s technology communicates with one another, and have been influential in enabling new levels of development for social, mobility and beyond. The business benefits of APIs are endless, as are the opportunities to explore how they can be effectively used and developed. There is reason to maintain a certain level of caution, however, as recent security issues involving open APIs have impacted overall confidence and sustainability. This tweet jam will look at the business benefits of APIs, as well as potential vulnerabilities and weak points that you should be wary of when integrating them into your Enterprise Architecture. We welcome The Open Group members and interested participants from all backgrounds to join the discussion and interact with our panel of thought-leaders from The Open Group including Jason Lee, Healthcare and Security Forums Director; Jim Hietala, Vice President of Security; David Lounsbury, CTO; and Dr. Chris Harding, Director for Interoperability and Open Platform 3.0™ Forum Director. To access the discussion, please follow the hashtag #ogchat during the allotted discussion time. 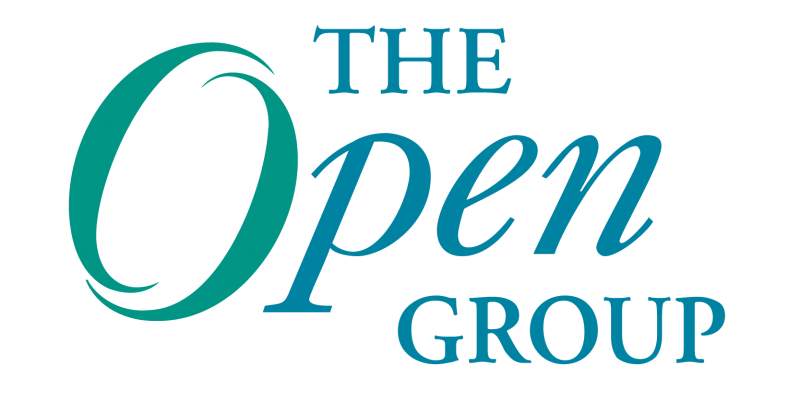 Interested in joining The Open Group Security Forum? Register your interest, here. A tweet jam is a 45 minute “discussion” hosted on Twitter. The purpose of the tweet jam is to share knowledge and answer questions on relevant and thought-provoking issues. Each tweet jam is led by a moderator and a dedicated group of experts to keep the discussion flowing. The public (or anyone using Twitter interested in the topic) is encouraged to join the discussion. If you have any questions prior to the event or would like to join as a participant, please contact George Morin (@GMorin81 or george.morin@hotwirepr.com). We look forward to a spirited discussion and hope you will be able to join! Do you really mean 5pm GMT? Looking at the other timezones, I suspect you mean 5pm BST (= 4pm GMT).